This is the blog for The Underground Map website – the history site for London. 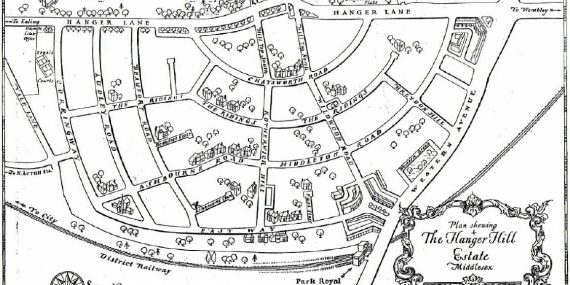 The project is adding historical maps of London from every decade between 1800 and 1940, a period when London expanded from a city which did not extend beyond Mayfair, Vauxhall, Bethnal Green or Bermondsey. During the Napoleanic Wars at the beginning of this period, Regent’s Park was still countryside and taking the waters of Kilburn was the height of fashion. 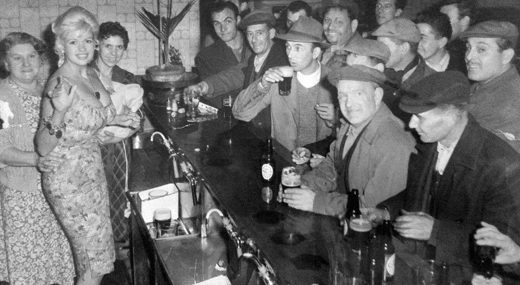 Our mapping ends at the dawn of the Second World War with London having expanded to its modern size – the Green Belt legislation put paid to further expansion. There are two parts to the website – the main mapping website and this, the blog, which features London highlights. To access the main part of the website, search or use the dropdown immediately below. Or continue to explore the blog – the latest articles can be found at the bottom of this page. 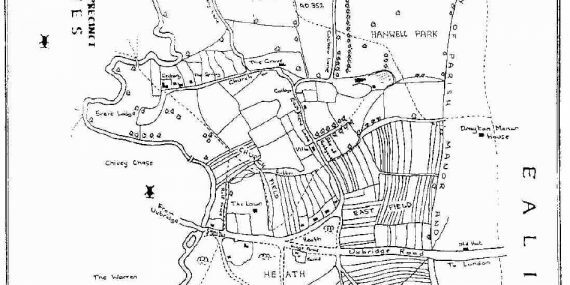 A recreated 1800 map of Hanwell recreated by the London Borough of Ealing. 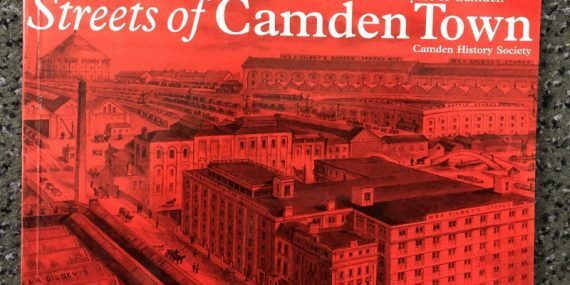 The “Streets of Camden Town”, subtitled ‘A survey of streets, buildings & former residents in a part of Camden’ is published by the Camden History Society. It drifts in and out of print but can be picked up second hand on Amazon occasionally.